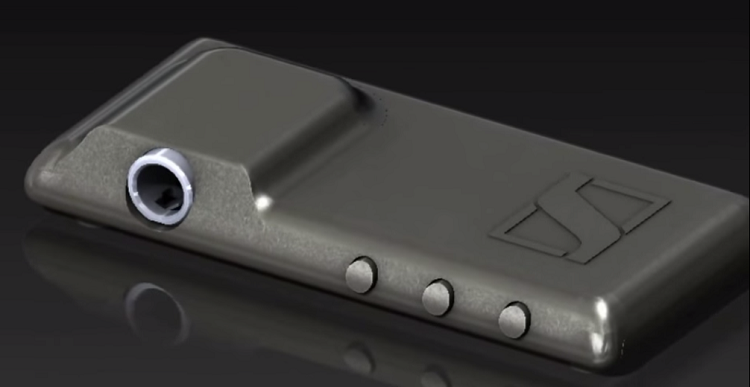 Sennheiser is currently working on two concept audio modules for the upcoming Project Ara smartphone from Google. 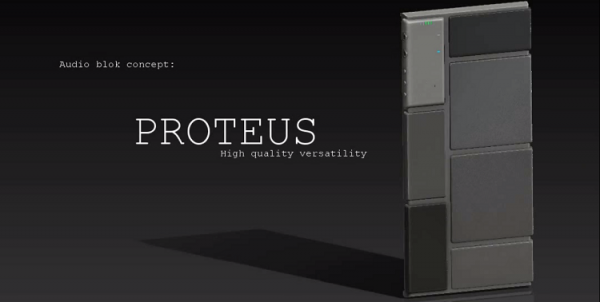 Called the Amphon and Proteus, these two blocks aim to provide high definition audio on smartphones; and also seem to take the idea of a modular phone in the right direction. Renders of the Amphon appear to indicate that it will be a bit bigger than most of the other modules, possibly even engulfing them and forming a new backplate. All this to provide sound quality that even Sennheiser seems to think is overkill for most mobile listening situations. Inside is a 150 mW Class G amplifier, and a low latency digital signal processor. Aside from providing better playback quality than any other smartphone can manage, the Amphon will also allow musicians to record song ideas or journalists to record high quality audio for interviews. No more sitting around trying to figure out what those people with strange accents were talking about. The digital signal processor is also intended to be programmable, turning the smartphone it’s installed into a miniature recording studio. The Proteus on the other hand is designed for sharing music, and is based on a user suggestion that there needs to be more than one audiojack on a smartphone. While it is doubtful that anyone really needs an extra audiojack, Sennheiser has expanded on the idea and will allow multiple microphones as well. This, in theory, will allow users to array audio input devices into a directional microphone. Both modules are still in the prototype stage, but it looks like support for the modular phone project is gaining momentum. That being said, these audio modules sound like premium devices and may be a little more expensive than most users would want to afford and the final products might be toned down a little.